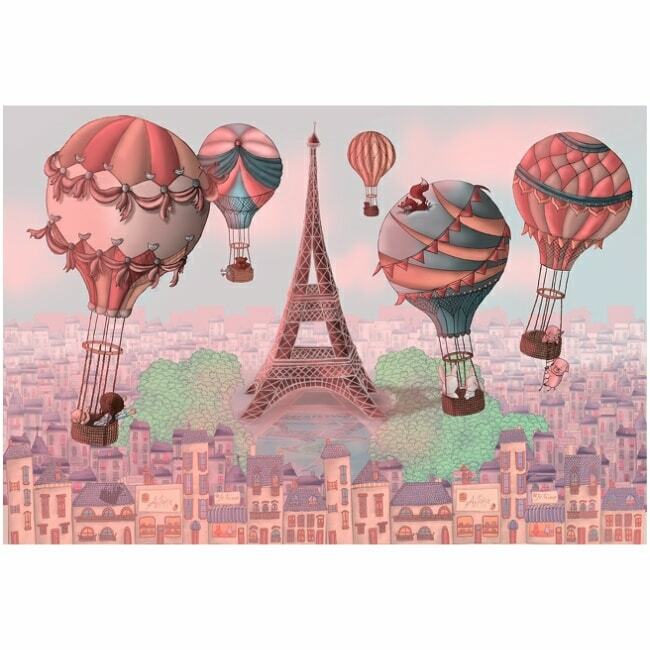 Explore all things French with the Bonsoir Paris wallpaper by Lily and the Wall. 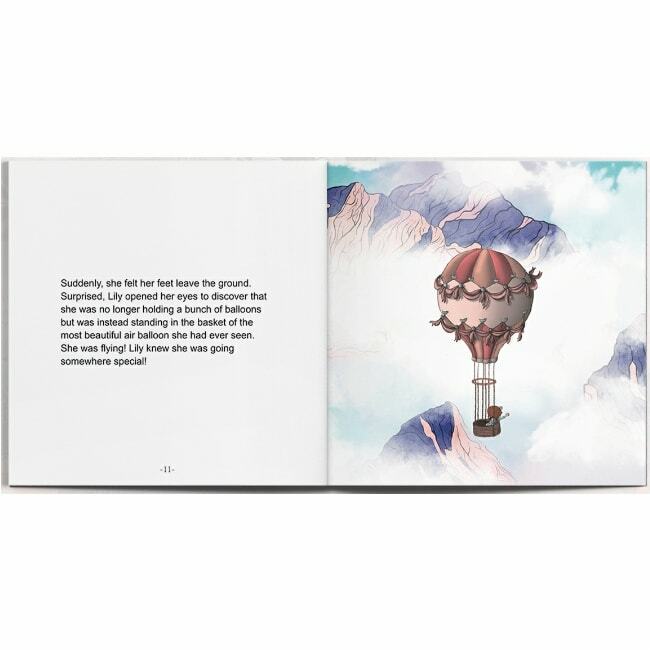 Allowing you both to take a cultural journey ‘around the world’, this custom-printed wallpaper comes with a complementing storybook, which follows Lily and her friends around the globe. Each with their own unique superpowers, Lily and her pals use a huge hot air balloon to see the sights – and you’re invited to see them too! A beautiful wallpaper with an intriguing design, Bonsoir Paris is bound to pique their curiosity.